Alaska and Oregon begin grappling with complex issues tied to recreational cannabis, a fast-rising ancillary firm buys a big stake in another prominent marijuana-related company, and entrepreneurs explore opportunities to help Native American tribes develop MJ businesses. As the two newest entrants to the recreational cannabis club, Alaska and Oregon are facing escalating challenges on the state and local levels over how to regulate the marijuana industry. 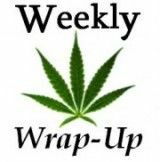 In Oregon, a whopping 16 marijuana-related bills were introduced this week at the state Legislature. The measures range from prohibiting shops from opening in locations within a mile of schools to requiring that rec stores post warnings for pregnant women. In Alaska, cities have already begun passing various ordinances, including a months-long moratorium on business applications and a ban on public consumption of cannabis. Some observers, however, see these as minor bumps in the road, saying that Alaska and Oregon will likely avoid major problems by incorporating some of the policies and regulations that proved successful in Colorado and Washington. Still, both Washington and Colorado continue to tweak their own marijuana laws. So the blueprints continue to change. 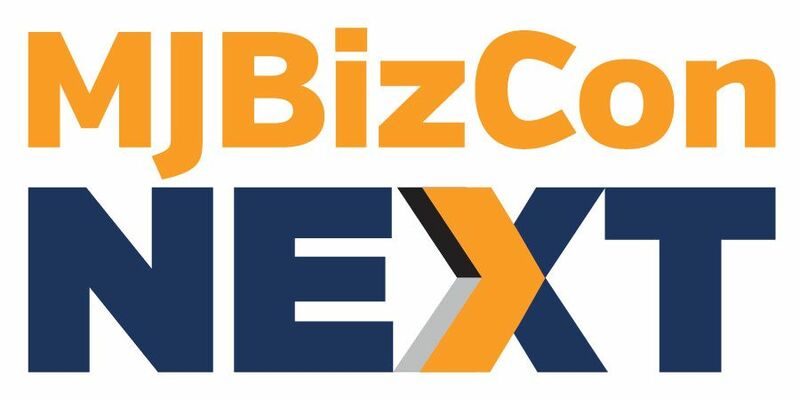 At the Marijuana Business Conference and Expo in Las Vegas last November (run by Marijuana Business Daily’s parent company), we predicted that there would be a notable increase in mergers and acquisitions in the cannabis industry this year. Just a few weeks into 2015, we’re already seeing that play out. As we wrote about on Monday, Surna Inc. is shelling out $4 million to buy a 66% majority interest in Agrisoft Development Group. Both of these companies have built name recognition in the ancillary side of the industry recently. Surna develops cultivation products and technology, while Agrisoft offers inventory tracking services. Industry consultant Jon Hofer said acquisitions and mergers like these are “absolutely” going to become a long-term trend. “The ones with like-minded goals are the ones that will go through that process,” Hofer said. Some deals coming down the pipeline will likely involve earlier-stage companies that have had some success but need help getting to the next level from more seasoned professionals, Hofer said. A handful of cannabis entrepreneurs are leaping at the chance to seize a new business opportunity following news that the Department of Justice won’t interfere with Native American tribes that want to grow and sell marijuana. On Thursday, the New York-based Cannabis and Hemp Association announced that it was in talks with “dozens” of tribes that may be interested in getting into the cannabis industry. And last week, Colorado-based United Cannabis Corp. announced that it signed a deal to help tribes in California grow and dispense medical marijuana. There are still many legal questions surrounding the DOJ’s ruling, however, which might delay and complicate business plans – especially in states where medical or recreational marijuana isn’t legal. In midwestern and southern states, for example, some Native Americans have voiced fears that they could still face prosecution, but that it would come from the state instead of the federal government. A spokesman for the Oklahoma Bureau of Narcotics even suggested in December that it could take a court ruling to finalize exactly what the rules are for tribes that do want to get into cannabis. Regardless, expect more entrepreneurs and cannabis professionals to start helping tribes lay the groundwork to enter the trade. I just have to say how ridiculous it is that the government is giving Native Americans the opportunity to grow cannabis again. How freakin’ dare this country. We should all be ashamed of ourselves for not only trying to capitalize on this plant in the first place, but for trying to get involved with these tribes. we didn’t want them back then, but all of a sudden because THEY can grow weed we everyone is clamoring to help them out. Ugh. I think it is great that the federal government is attempting to help the Native American tribes. Cannabis aka marijuana/hemp has been used for thousands of years for food, clothing, shelter, healing and spiritual insight. I really don’t get it. Washington,DC voted for weed, and the Feds said no. Native Americans didn’t vote for it, and the Feds said yes. Where’s the logic? Not only did the government take away their land, but they took away cannabis as well, something that would grow wild throughout the country for their use. Now all a sudden it’s ok for them to use it? And all of these companies trying to jump on the bandwagon, “helping them out.” More like make money off it. I am just baffled by the utter ignorance of this country most days.